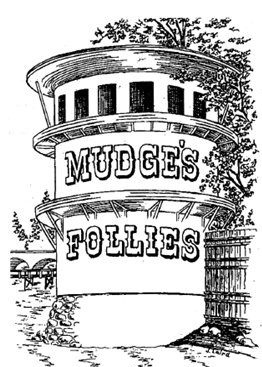 Join us for the Grand Ledge Mudge's Follies' 39th annual benefit show. 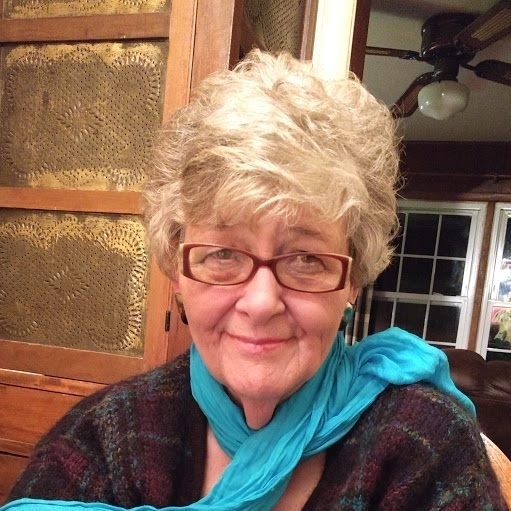 This year's theme is devoted not just to America and the military, but our beloved, late director of many years, Libby Brandon. 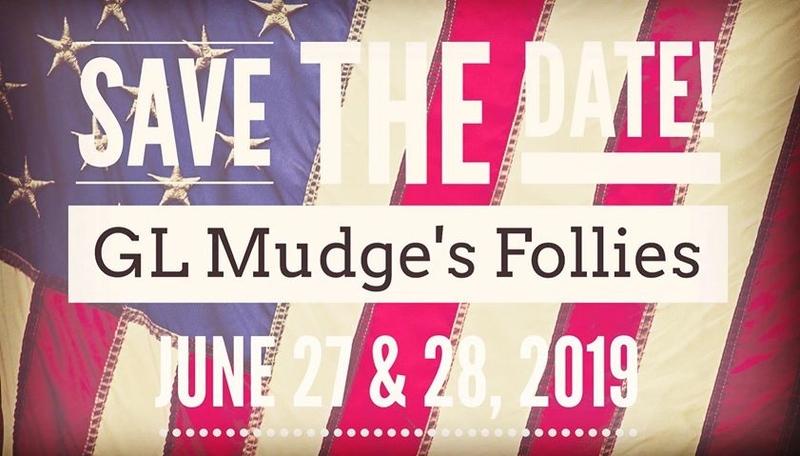 The Follies is an annual variety show made up of an all-volunteer group that donates their time and talent to create raise funds for the Grand Ledge Emergency Assistance Program (GLEAP)! This is truly a great group of people and an amazing cause! * We invite those entering 9th grade next school year to join the adult chorus.